There are many benefits of holistic healing. Below are a few recognised and clinically proven outcomes. Taking time and space for yourself is a powerful act of self care. It can improve our wellbeing immensely. When we create space the body is able to heal itself. I use high grade therapeutic oils and balms. All products used in your treatment are 100% natural. Fusing the East and West. I weave together essential oils, bodywork and healing. Inspiration from Shiatsu, Table Thai, Advanced Massage Therapy, Aromatherapy and Reflexology. Intuitive healing, which works with many layers, structures and elements for rejuvenation and release. Blended essences selected from flowers & plants. Oils added to a carrier oil & massaged into the skin. Balancing emotions and improving general health & wellbeing. Using 100% natural & therapeutic oils from the most reputable suppliers in the industry. Massage is one of the many, wonderful ways to use aromatherapy. Follow up home care advice provided and tailored to individual needs as required. Excellent outcomes for reducing and eliminating your pain in 1-6 treatments. This is a great choice for specific pain conditions like carpal tunnel syndrome, migraine, fibromyalgia, neck/shoulder and low back pain. Please contact me to discuss your requirements. I use a variety of techniques from advanced sports stretching, trigger point work, Myofascial release & Amma fusion. Intuitive massage to bring balance-blending the best of eastern and western modalities. A bespoke massage to suit you. We discuss your requirements and work with a variety of techniques to meet your needs. Great for relaxation. A comfortable pressure used to work with reflexes corresponding to other areas of the body. Energy pathways in the hands & feet connect to other parts of the body. They're stimulated through a variety of pressure and energetic techniques. An ancient art used by many cultures. Hot stone placement on the body, massage techniques using hot stones. alongside restorative & releasing massage techniques, creating a deeply relaxing experience. Neal's Yard Holistic facial. A beautiful treatment using gorgeous products tailored to your skin type. A treatment designed to suit your emotional and physical needs. Incorporating Chinese facial diagnosis techniques. Bespoke massage elements to suit you. Mobile treatment done through clothing working with acupressure points. Deeply restorative & relaxing. Great for 15-30 minutes treatments. Perfect for the office, festivals or events. I've trained with some of the most prestigious schools in the industry. Working in natural health and wellbeing for many years. My passion has lead me to many paths, which informs my work to create a deep healing connection. I'm committed to providing the best service for my clients. Through continuous personal and professional development always keeping up to date with the latest evidence and research. As a member of the Association of Reflexologists and Federation of Holistic Therapists. I adhere to comprehensive guidelines for your benefit. The FHT is the UK's leading professional body. The Association of Reflexologists brings the highest standards of practice to the industry. You can feel assured you're looked after by a highly qualified professional. A treatment with Elly truly is a mind-body-spirit experience. Within moments I am relaxed and always come away with not only eased muscles but feeling more grounded and connected to my body than before. Elly really does tailor her massage to what I need and with so much experience to draw on, it is different each time and always effective. She’s a very special therapist who makes me feel nurtured and cared for. I’ve seen Elly for a variety of treatments and each one has left me feeling nurtured and revitalised. She has an incredible intuition and is able to blend techniques in a way that I truly think is unique to her. There is a flow and a confidence in her movements that promotes instant relaxation. I can even feel her energy starting to flow before the massage starts. I always know I’m going to experience something special when I see her. Elly is a warm and caring person, she created a safe and trusted connection. It was so physically and mentally relaxing that I was able to let go of long held tension in my body (especially my head) and Elly replaced this with a peaceful feeling for me through her touch. 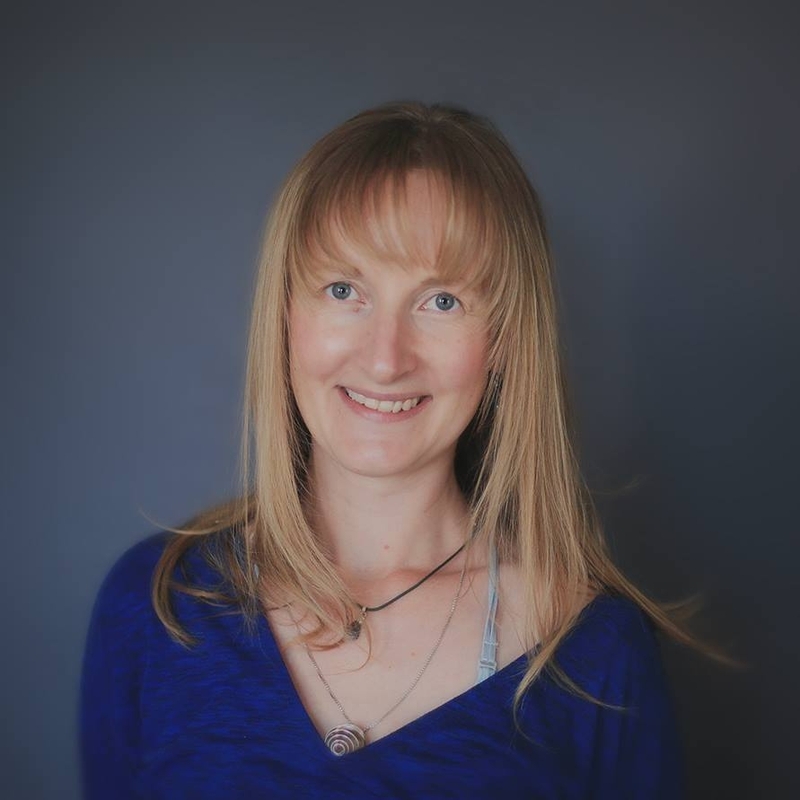 I recommend Elly as a lovely person and an experienced holistic therapist whole-heartedly.